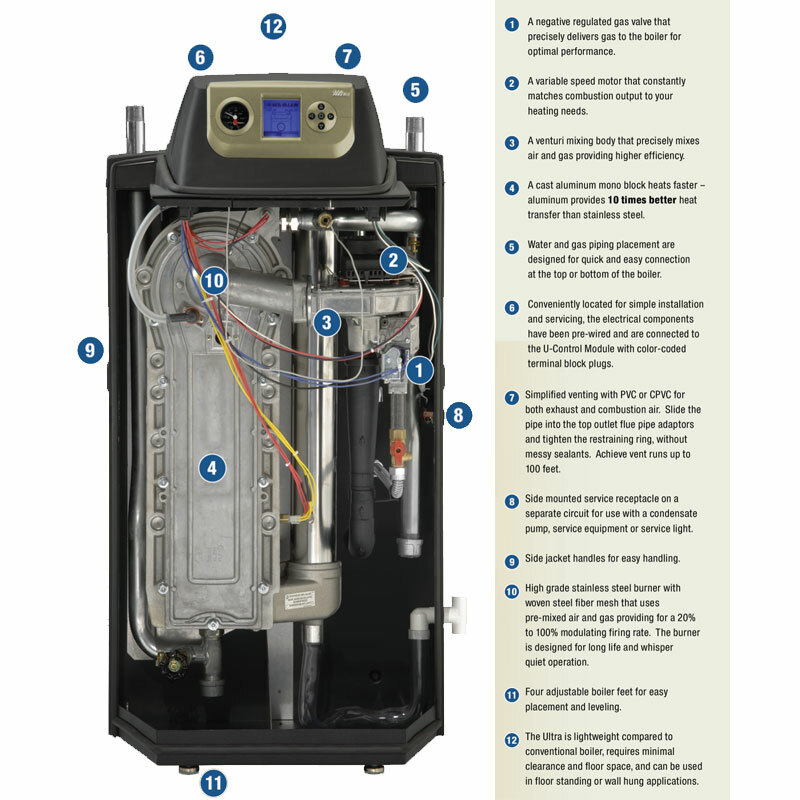 All Ultra boilers feature AFUE efficiencies in the range of 95.2 - 96.4%. 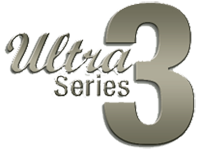 These are some of the highest efficiencies in the industry, and when the Ultra is used in low-temperature applications such as radiant heating in can achieve efficiencies of up to 98%. 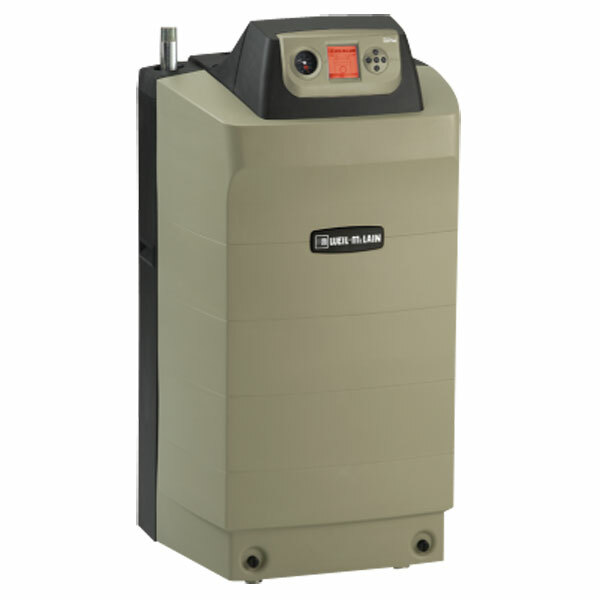 The Ultra boiler is designed to be environmentally friendly and exceeds the highest North American environmental air-quality standards.